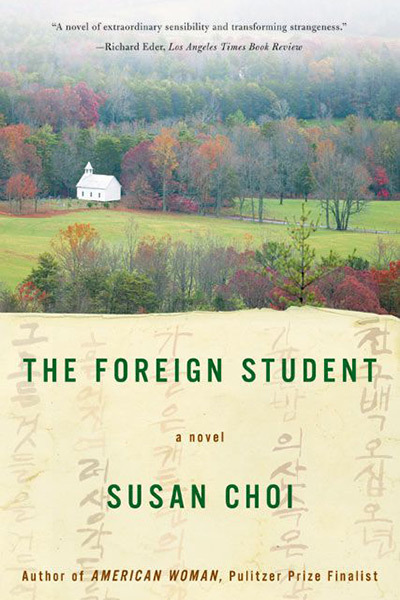 Susan Choi’s first novel, The Foreign Student, won the Asian-American Literary Award for fiction. Her second novel, American Woman, was a finalist for the 2004 Pulitzer Prize. Her third novel, A Person of Interest, was a finalist for the 2009 PEN/Faulkner Award. In 2010 she was named the inaugural recipient of the PEN/W.G. Sebald Award. 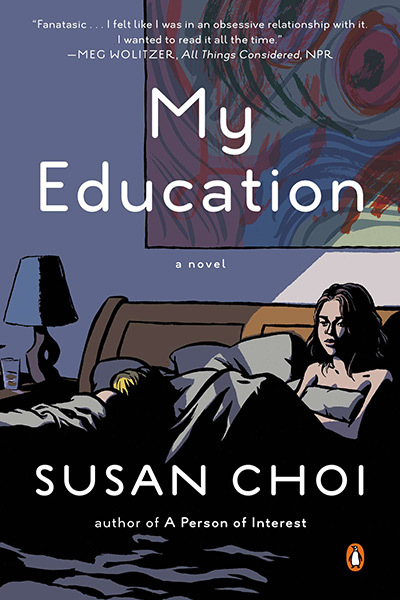 Her fourth novel, My Education, received a 2014 Lammy Award. Her fifth novel is Trust Exercise (April 2019) and her first book for children is Camp Tiger (May 2019). 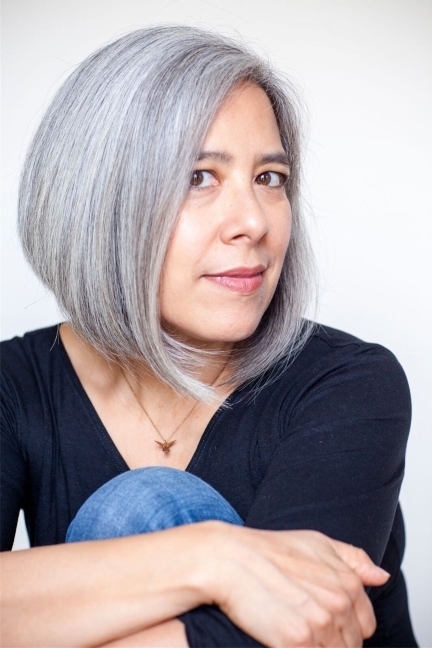 A recipient of fellowships from the National Endowment for the Arts and the Guggenheim Foundation, she teaches fiction writing at Yale and lives in Brooklyn.